1.  Open the LockMyPix settings and move down to Change password. Enter your current pin / password. If you use a pattern currently, tap on the pattern icon to enter your current password. 2. Once you have entered the current password, you can set up a new password, pin or pattern.